We are raising money for Christian Outreach International Academy, a small international school in Northern Thailand. 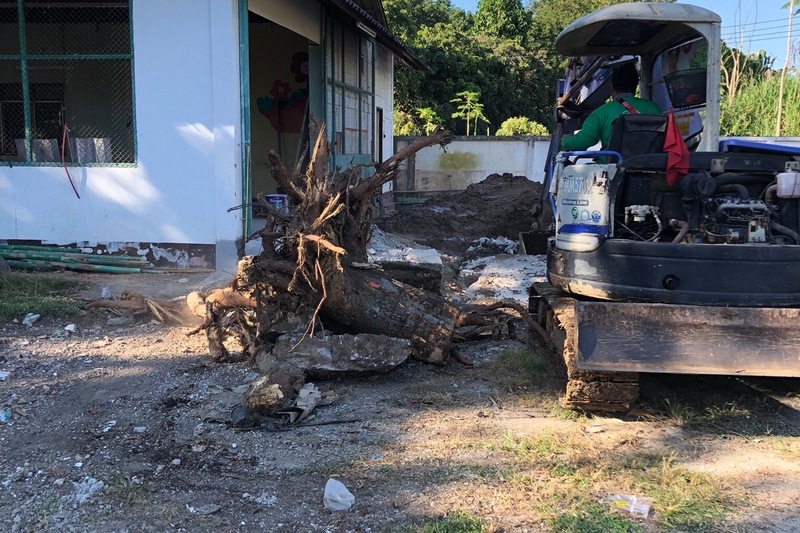 We are expanding our school to a new property and must renovate the new property to make it ready for the 2019 school year. Christian Outreach International Academy offers missionaries and expat families the opportunity to educate their children with an equivalent curriculum to their home countries. COIA is a project of Christian Outreach Center in Chiang Mai, Thailand. Funds will be used to purchase the necessary building materials and hire contractors to complete renovations to the school building. Construction is a messy thing but it’s all happening and the School is starting to take shape! 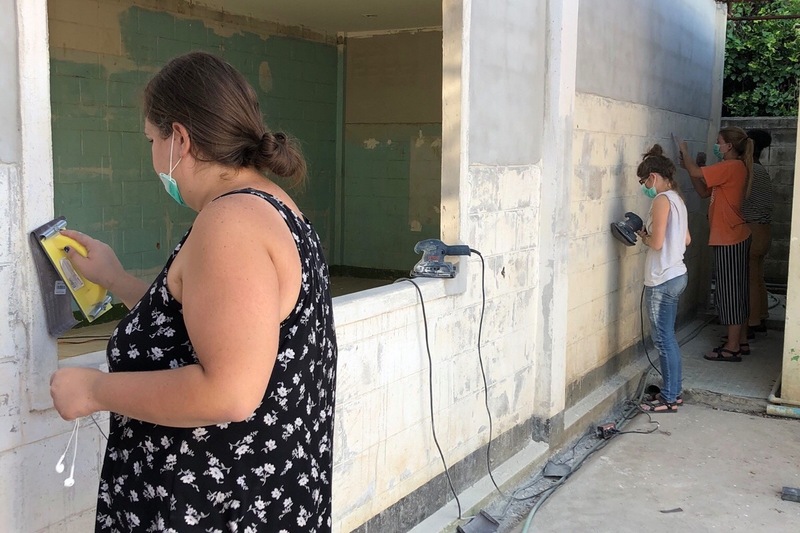 Visiting World Race teams have contributed huge numbers of volunteer manpower to help us prepare the School with 40 fantastic volunteers last month and 25 more this month. The Daycare building is near completion and nearly ready for painting. 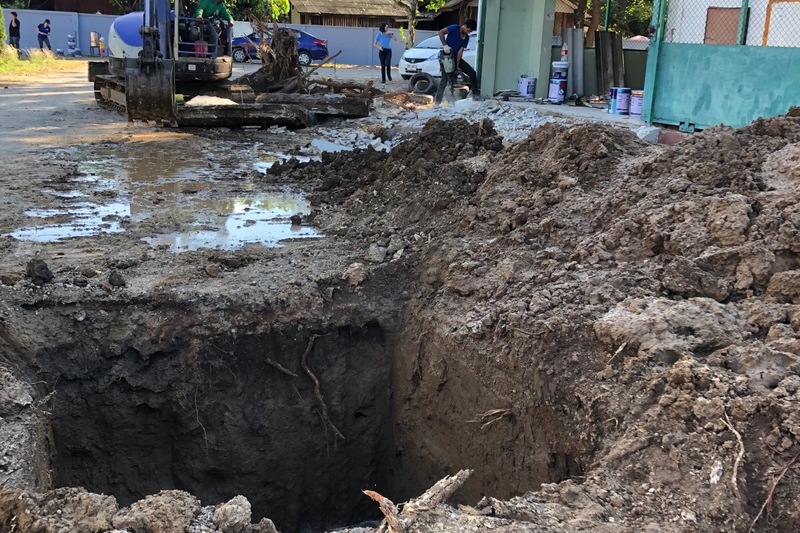 The backhoe today dug huge holes for the two massive septic tanks before the construction starts of the two new toilet blocks. The second group of builders measured up the primary school for the new front access stair case and fire escapes and are submitting plans to the local authorities for approval. Thank you to all who have given and to all who will soon. Please keep giving and sharing our Go Fund Me page. For direct or wire donations please PM me!